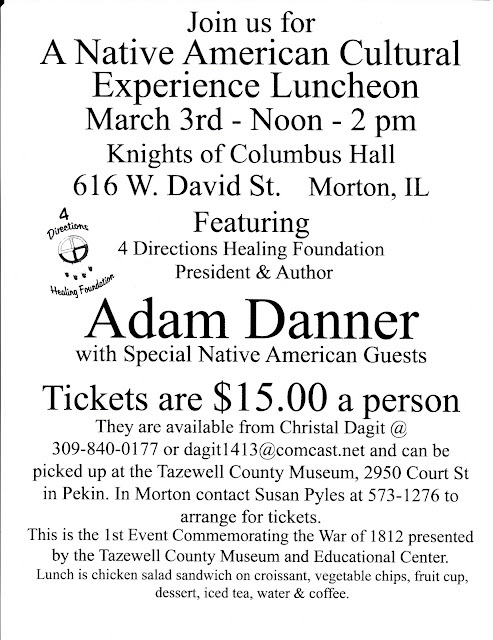 RSVP deadline for reservations to the Native American Cultural Luncheon to be held on this Saturday, March 3rd from Noon to 2 p.m. at the Knights of Columbus Hall, 616 W. David St., Morton, Il. Deadline is Feb. 29th. 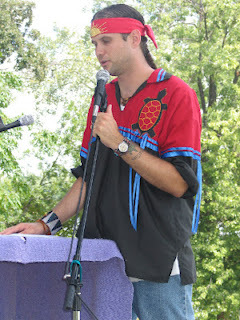 Our speaker for this program is Adam Danner, president and author of the 4 Directions Healing Foundation. Please RSVP to Christal Dagit 346-1889, or at the Tazewell County Museum 347-8375 from 10 a.m. to 2 p.m., or to Susan Pyles in Morton at 573-1276. This is a fundraising event for the Tazewell County Museum and Educational Center. This is our first educational program of the year and also co-insides with the War of 1812 Commemoration event for the counties historical commission. 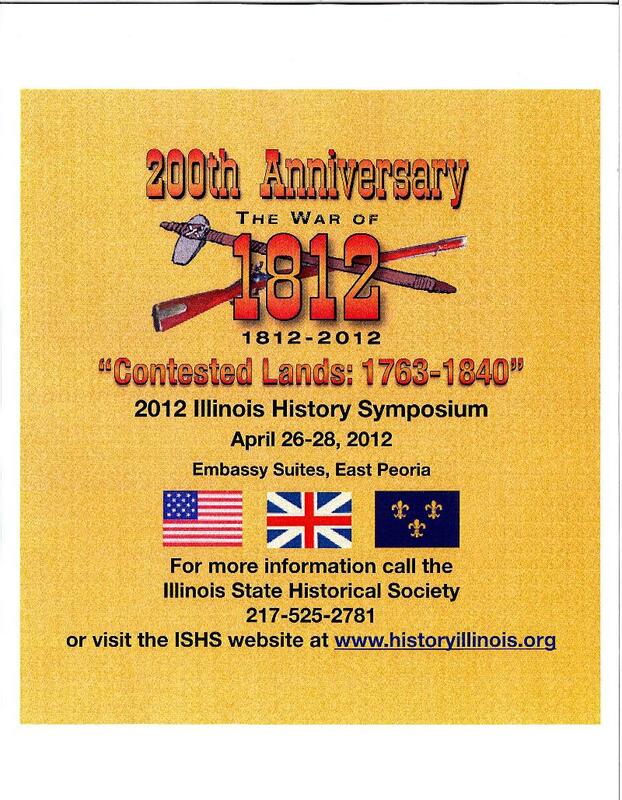 The 2012 Illinois History Symposium will be held April 16-28 at the Embassy Suites Hotel and Conference Center in East Peoria. 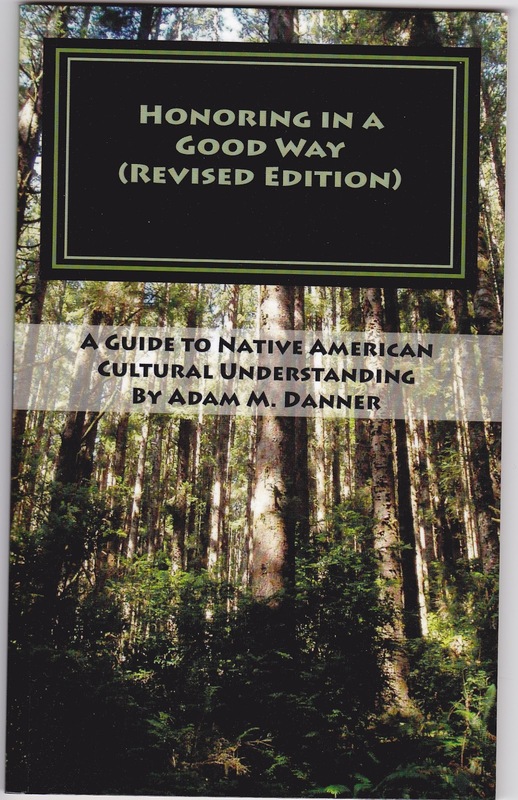 It promises to be an engaging and stimulating foray into Midwest frontier history, with emphasis on the War of 1812, Native-American history, prairie archaeology, and the historic city of Peoria. All are welcome and we hope you will take this unique opportunity to explore early Illinois history during the 200th commemoration of the War of 1812. A note to teachers: Continuing Professional Development Units (CPDUs) will be available to registered teachers. Some scholarships (i.e. registration waivers) are available. For details call the Society office at 217-525-2781. Members of the Pekin Women's Club pose for a photo after their Friday Luncheon at the First Methodist Church in Pekin, IL. 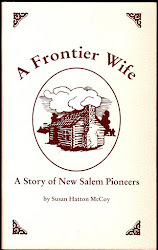 Tazewell County Museum President, and Regional Director for the Illinois War of 1812 Bicentennial Commission was the featured guest speaker Friday, February 3, 2012 at the Pekin Women's Club monthly luncheon. The luncheon was held this month at the First Methodist Church in Pekin, IL. Besides being President of the Museum and the regional director for the Illinois War of 1812 Bicentennial Commission, she is also a member of the Pekin Women's Club where she has served as its President for two consecutive terms. The Pekin Women's Club was founded 117 years ago and currently has 53 members. The Women's Club was the first organizational member of the Tazewell County Museum, which was founded 8 years ago. The group also held the first fundraiser for the Museum, which featured the French consulate from Chicago in attendance, because of the area's french heritage. Christal talked about the War of 1812 Bicentennial Commission, how local Indian Tribes shaped Illinois, and about upcoming events scheduled, including A Native American Cultural Experience Luncheon on March 3, 2012, at the Knights of Columbus Hall, located at 616 W. David St. in Morton, IL. from noon until 2 p.m. That event will feature 4 Directions Healing Foundation President and Author Adam Danner as well as special Native American Guest. This will be the 1st event commemorating the War of 1812, presented by the Tazewell County Museum and Educational Center. Tickets are $15.00 a person and can be purchased from Christal Dagit at 309-840-0177 or dagit1413@comcast.net and can be picked up at the Tazewell County Museum, 2950 Court St., in Pekin. In Morton, please contact Susan Pyles at 573-1276 to arrange for tickets. Other upcoming events scheduled include a 3 day event being held at the Embassy Suites in East Peoria on April 26-28. 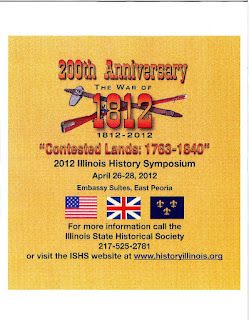 The 2012 Illinois History Symposium, "Contested Lands: 1763-1840", highlights Illinois roll in the War of 1812, and how the outcome of their conflict led to statehood, Native American removal, and further westward expansion. Please take time to attend one or more of these events. 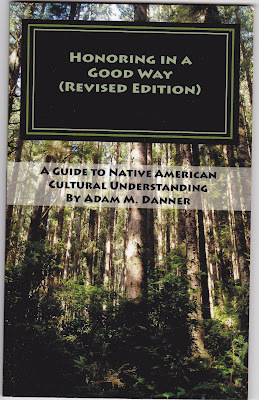 Remember without history, how do we know where we came from.